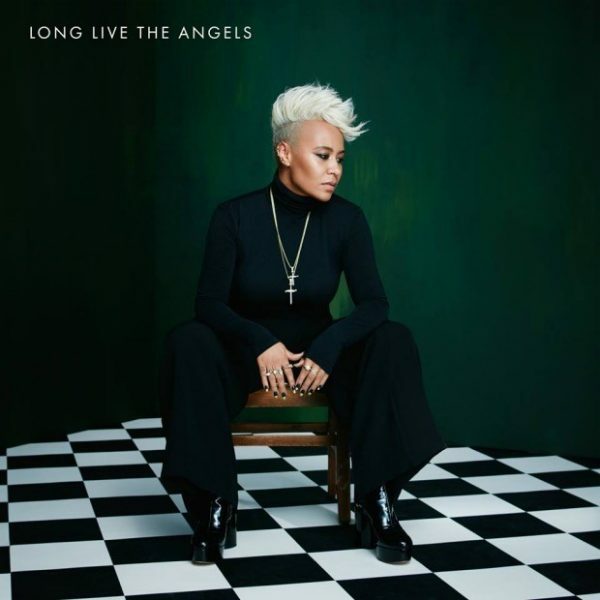 Emeli Sandè has just dropped a brand new song called “Hurts” which serves as first single from her new album “Long live the angels”. The LP sees collaborations from the likes of Naughty Boy, TMS, Jay Electronica and production duo Matt Holmes and Phil Leigh. Speaking about the track, Emeli said: “I wanted to release ‘Hurts’ first because it felt like everything I’d avoided saying for so long. It’s a real explosion. It’s everything I wish I’d said years and years ago. I didn’t want to hold anything back anymore”. Emeli also explained why the album has took so long, saying: “I’m proud of my first album and thankful for the experiences it gave me, […] but I’m so much happier with my new album and with where I am in life. In retrospect, I was like a pressure cooker waiting to pop off. I had to stop and really look at myself and realise who I was. That’s been the biggest lesson for me, learning to feel comfortable in who I am and what I represent and what I stand for”. “Long live the angels” is set for release on 11 November 2016.